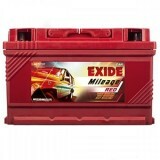 5,149 EMI starts from Rs 1,751 ? 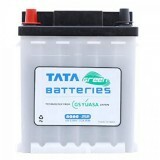 6,299 EMI starts from Rs 2,142 ? 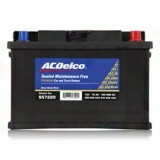 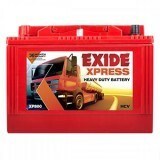 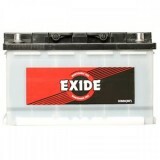 Exide is the well know brand famous across the world for its widest spectrum of storage batteries in the world. 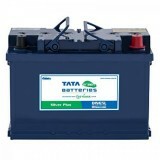 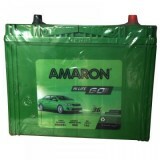 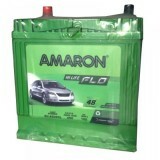 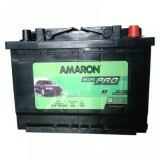 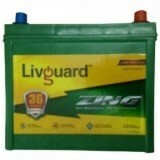 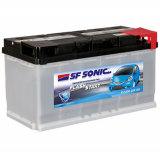 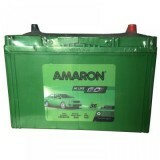 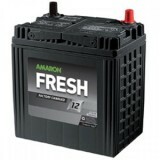 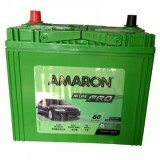 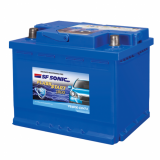 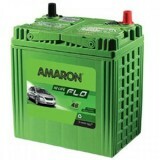 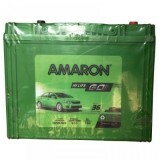 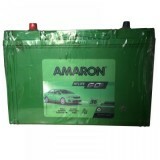 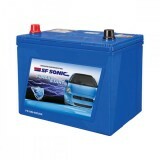 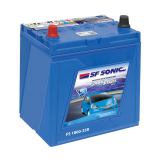 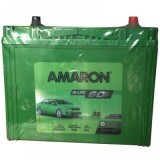 The capacity of these batteries starts from 2.5 AH to 20400 AH, which covers the broadest area of battery application. 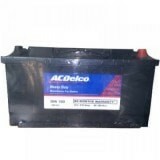 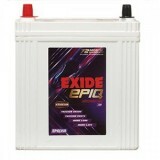 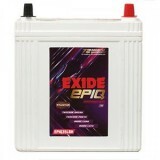 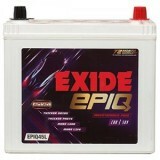 Exide is also known for its excellent after sales service and highest level of quality products. 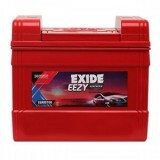 Exide OE Type car batteries are designed to work effortlessly even under high under bonnet temperatures and tough Indian conditions. 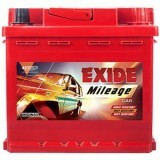 Backed by Exide's 60-year experience, this value for money offering is just what your car needs. 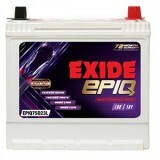 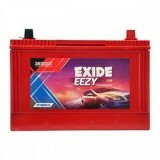 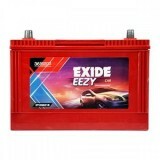 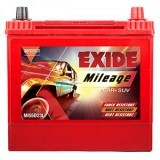 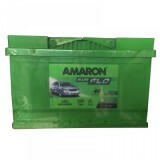 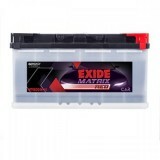 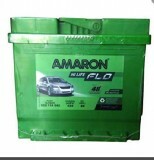 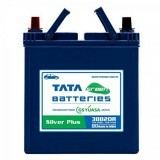 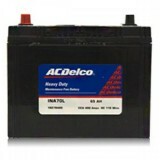 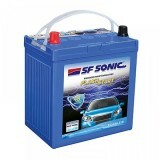 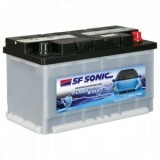 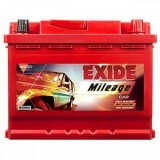 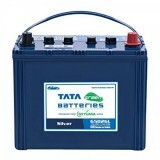 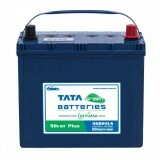 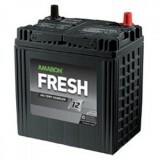 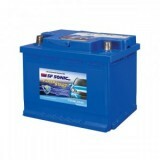 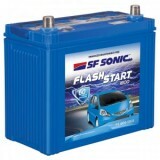 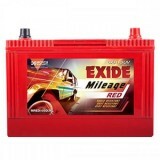 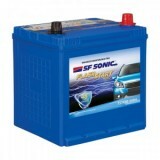 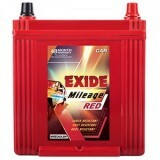 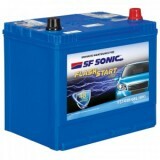 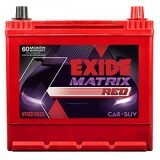 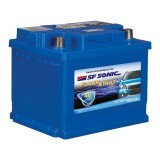 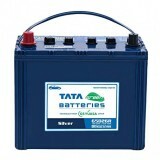 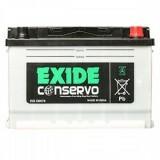 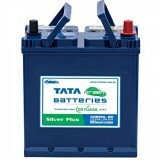 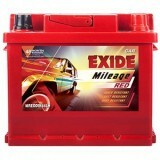 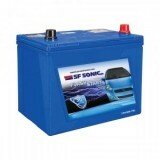 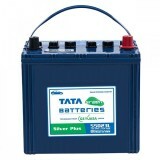 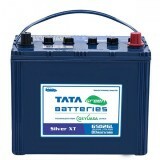 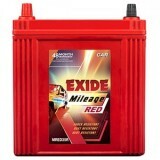 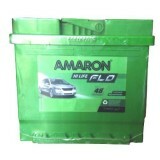 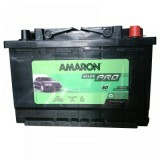 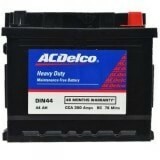 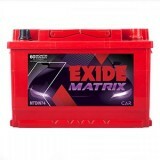 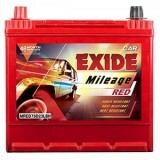 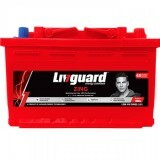 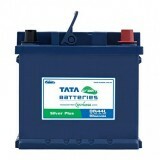 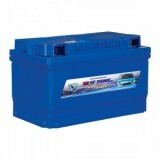 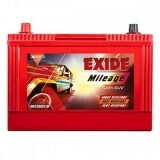 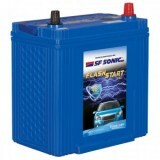 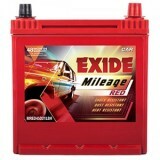 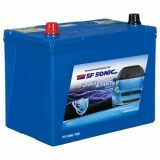 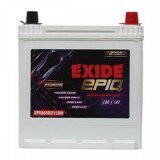 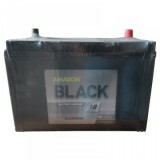 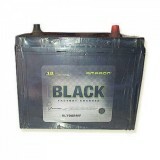 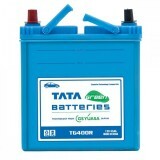 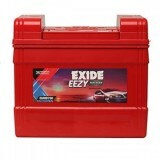 At Moxikart.com we have Exide car batteries for all car makes and models like Maruti Suzuki, Hyundai, Fiat, Ford, Skoda, Honda, Toyota, Tata, Mahindra, Chevrolet, Audi, BMW, Volvo and many more. 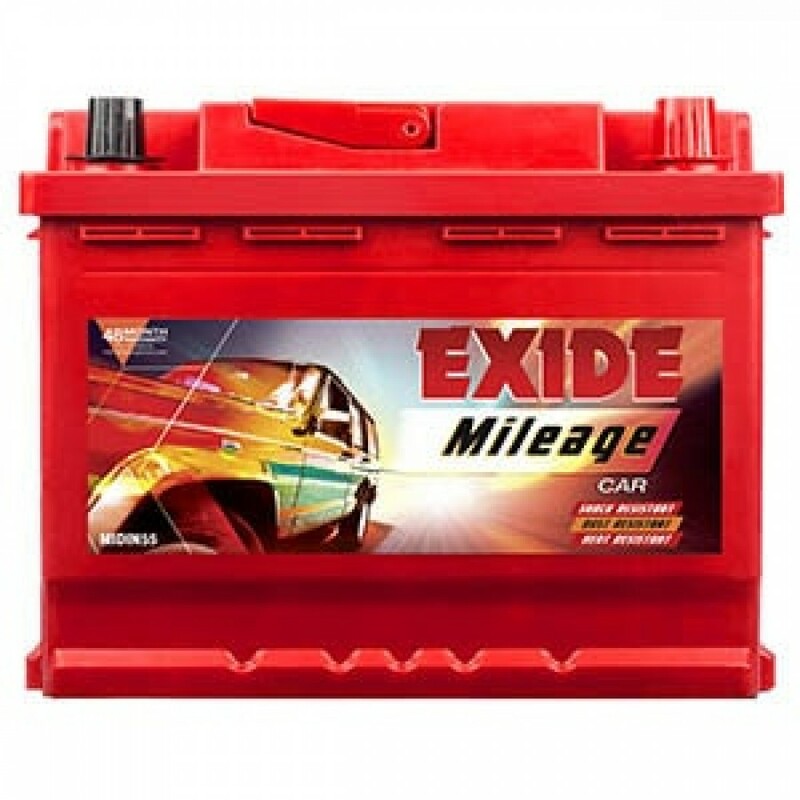 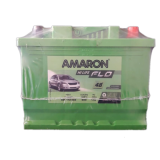 We offer free home delivery and installation of Exide car battery along with cash on delivery option and payment in easy EMI. 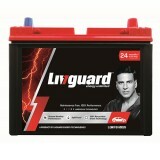 We also offer Buyer Protection guarantee along with warranty of 48 Months (24 Months Free of Cost + 24 Months Pro Rata).